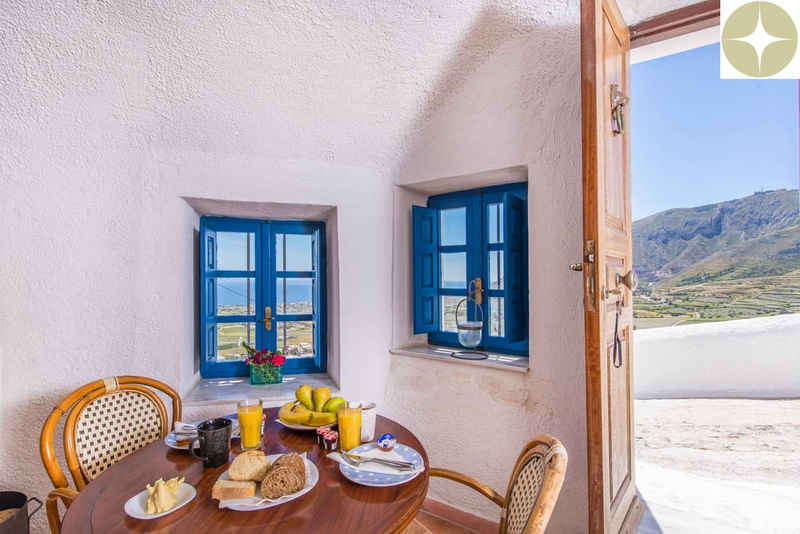 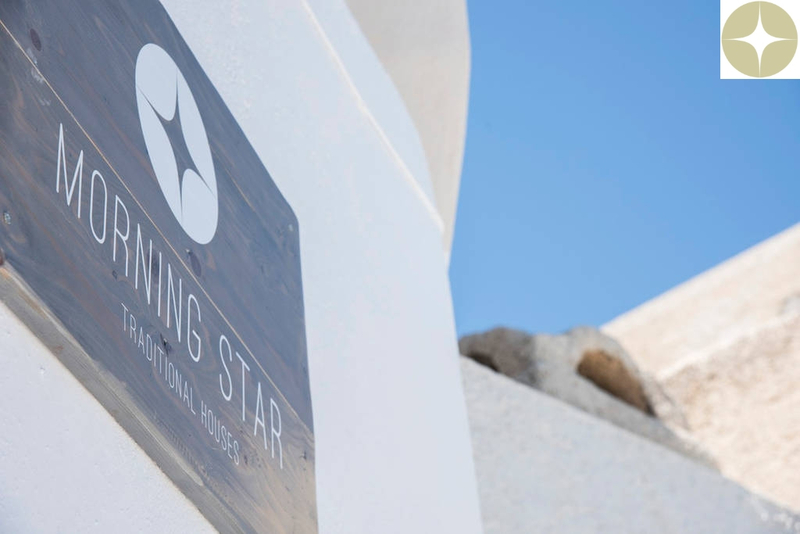 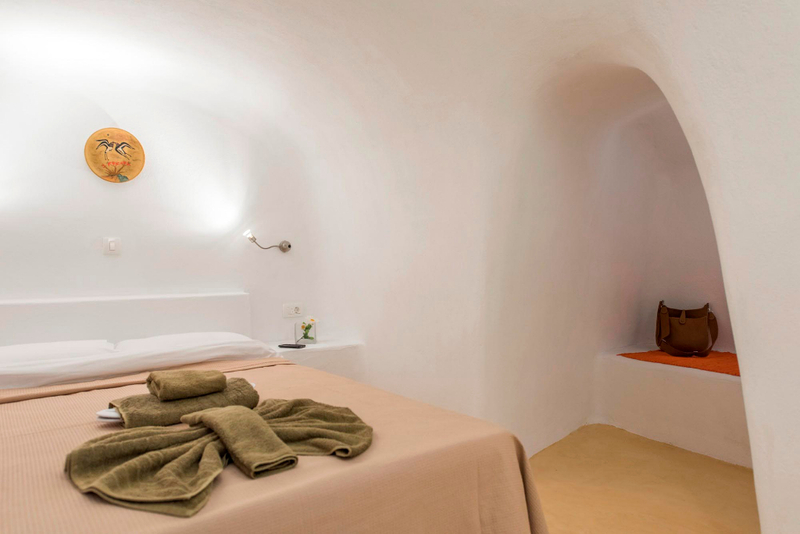 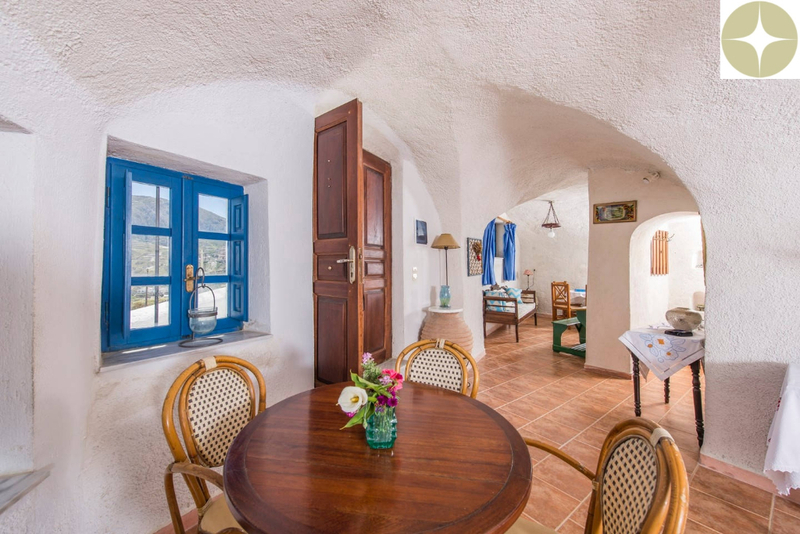 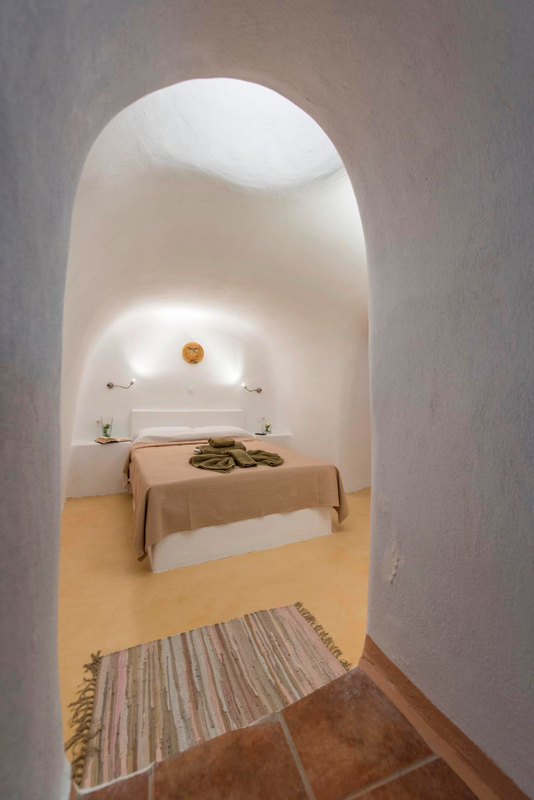 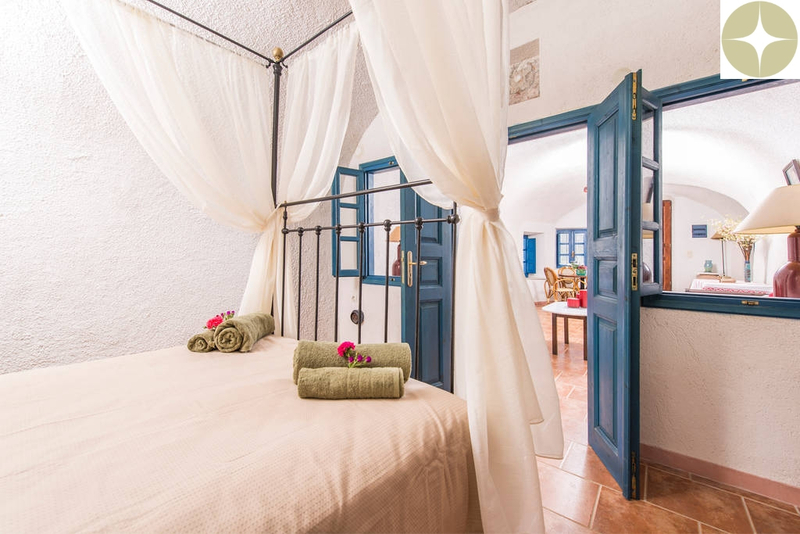 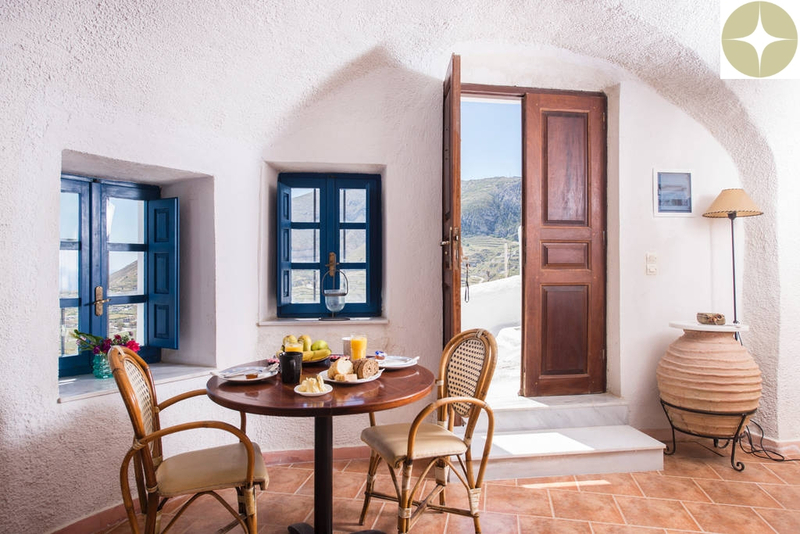 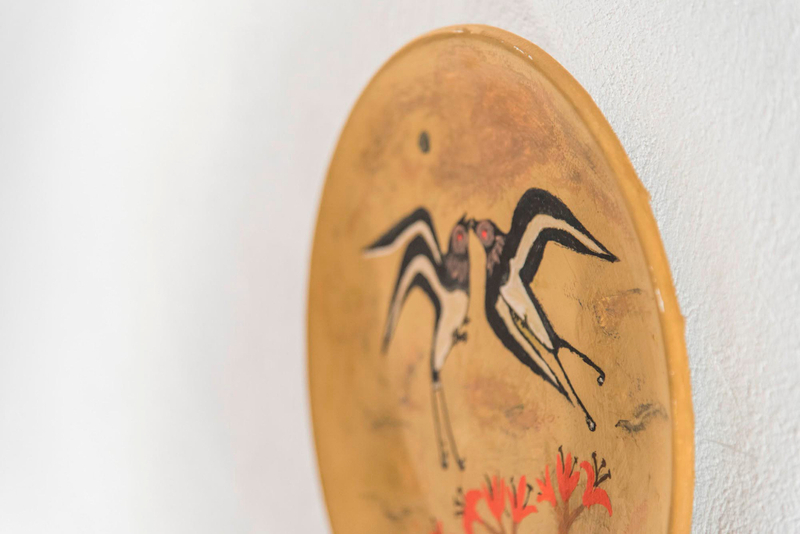 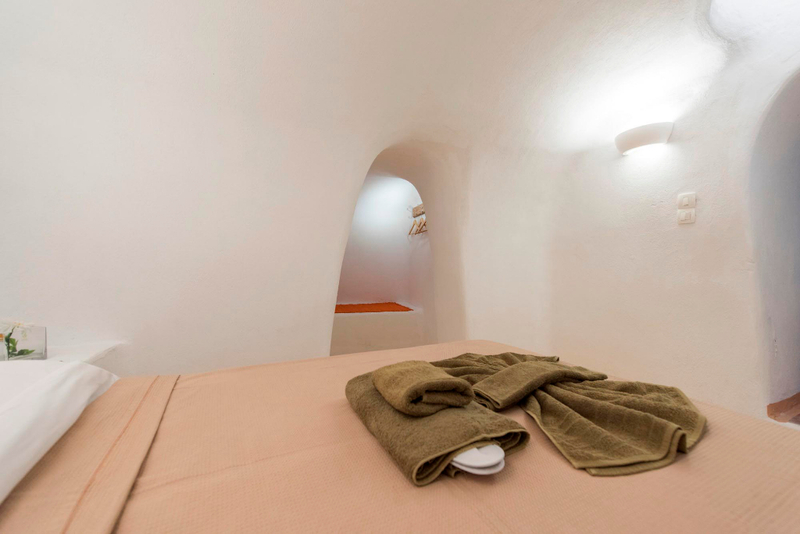 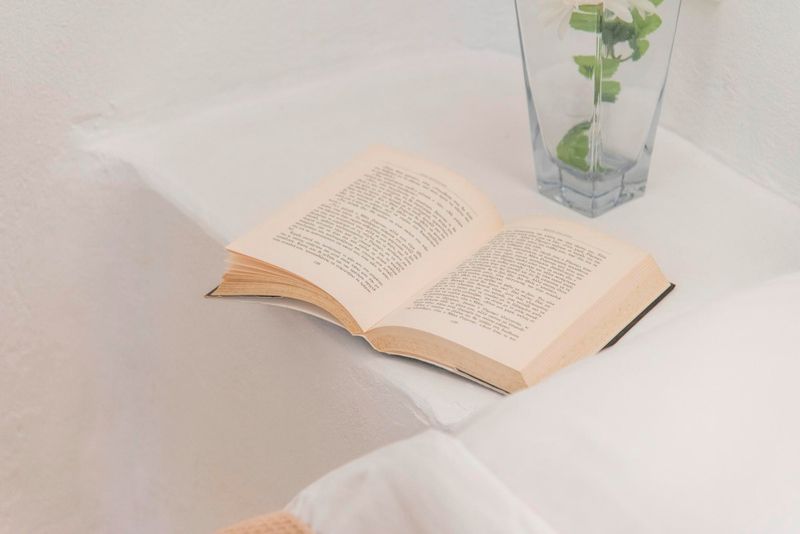 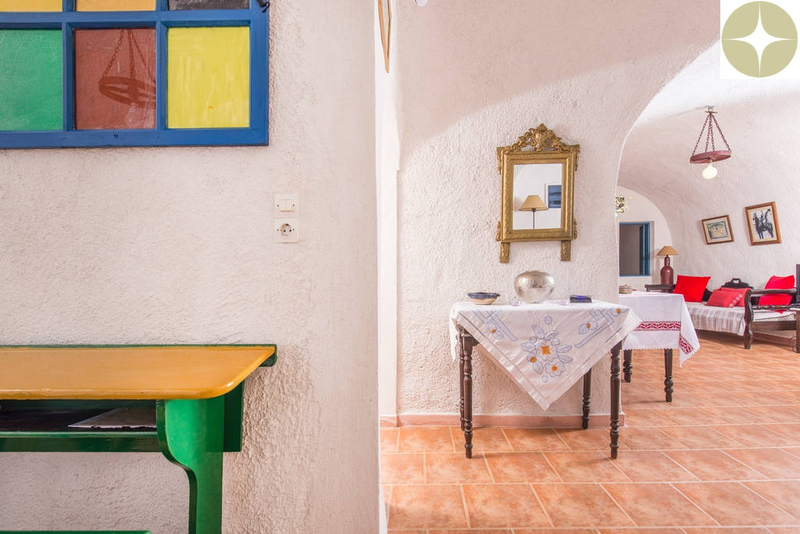 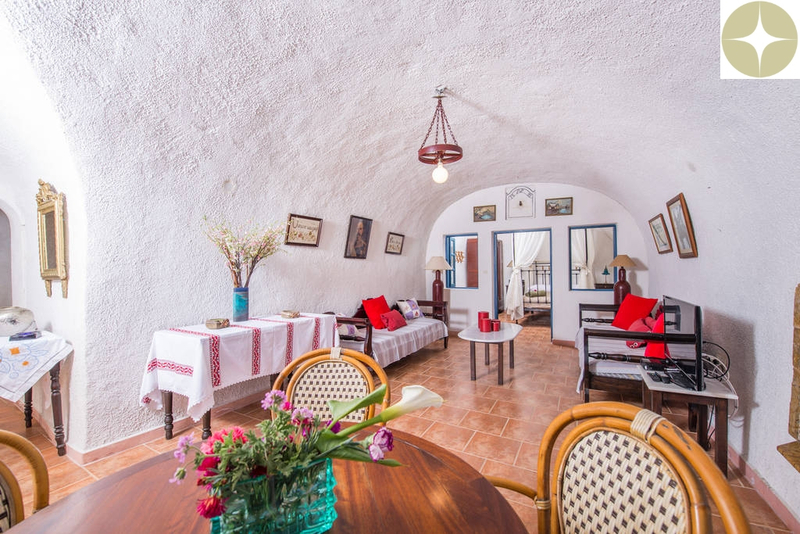 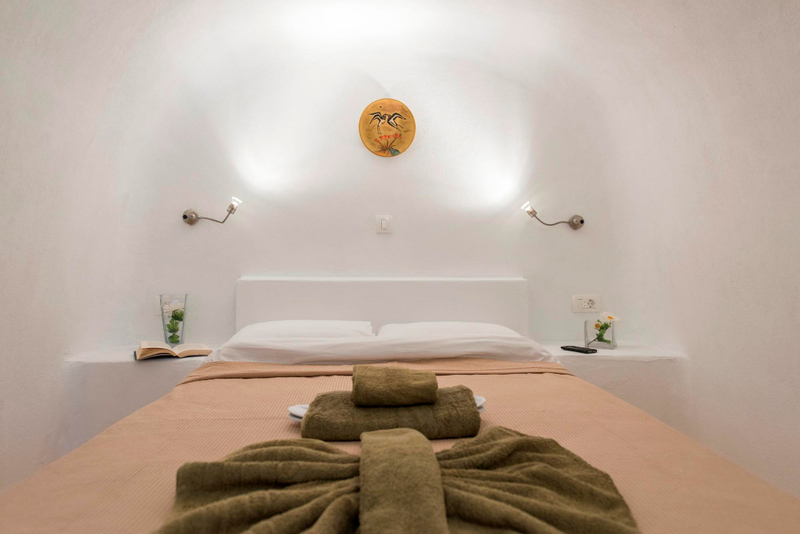 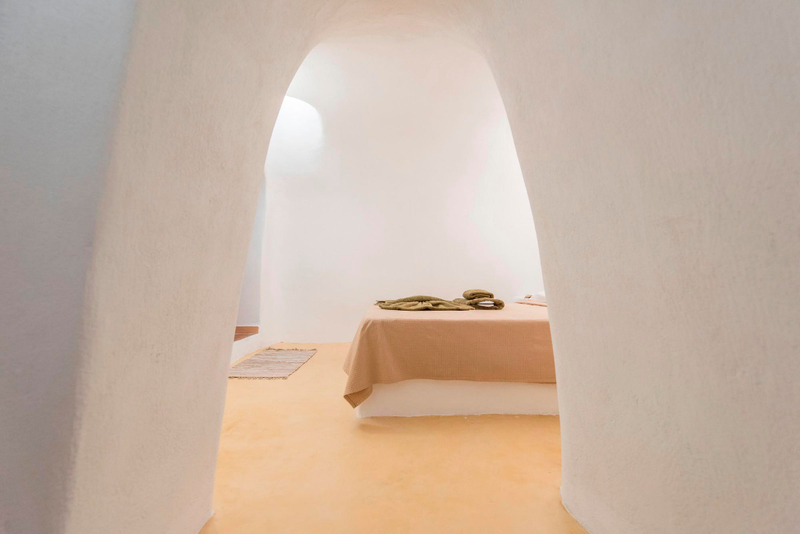 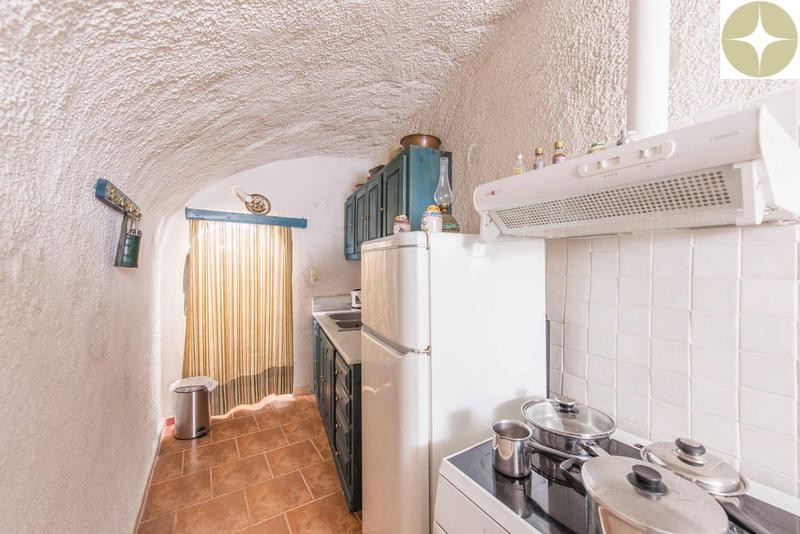 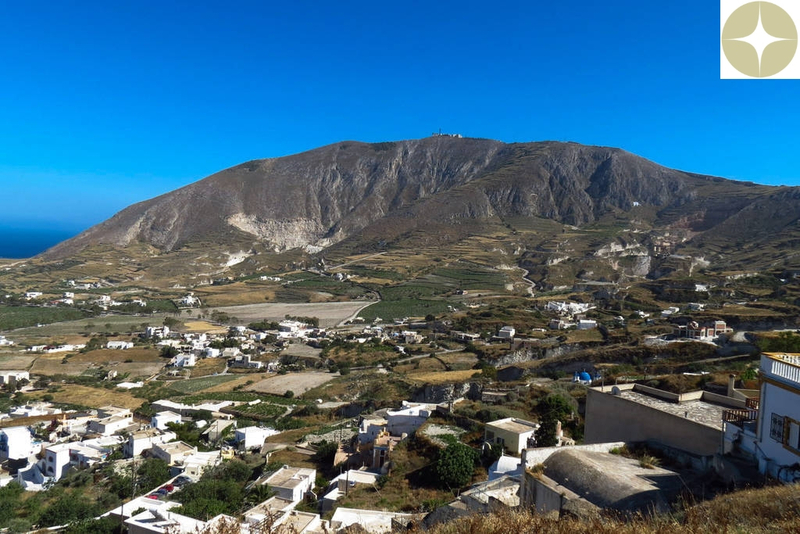 “Mario” is a charming cave house that offers a unique traditional accommodation to all those visitors who wish to enjoy and authentic stay at the Cycladic islands. 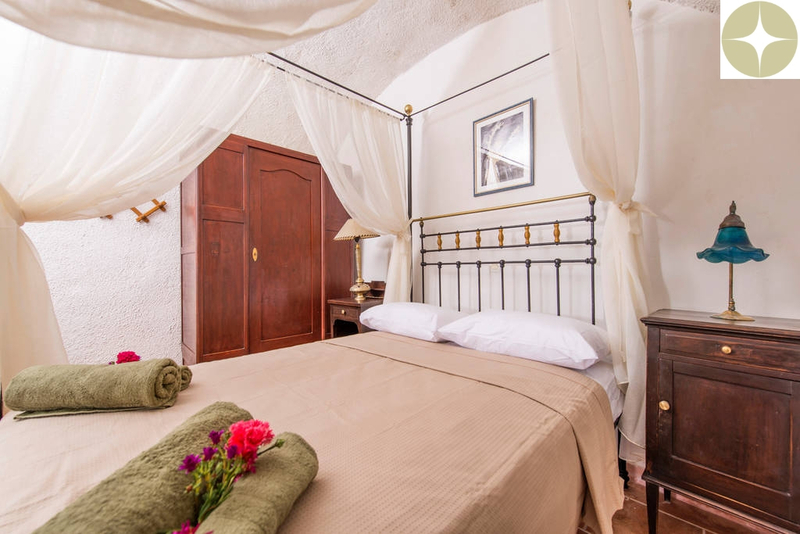 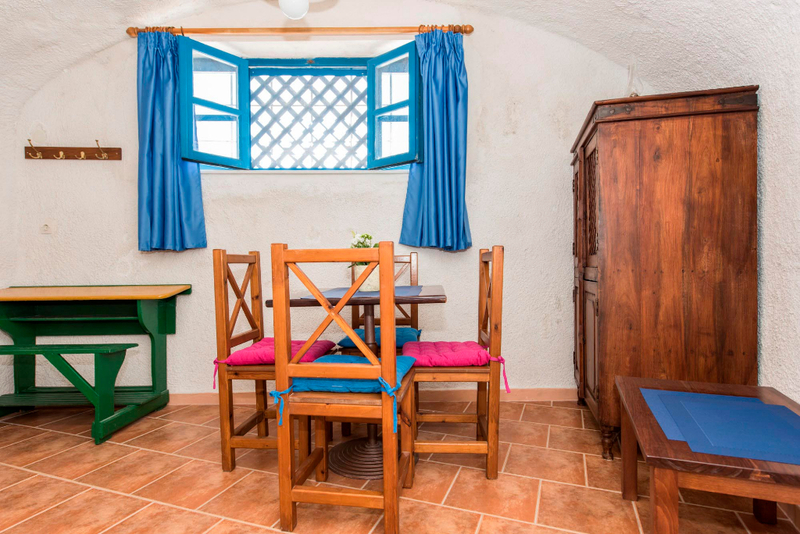 The cave house offers a nice decorated living room with a fireplace, an equipped kitchenette with a dining table, a bathroom and two bedrooms. 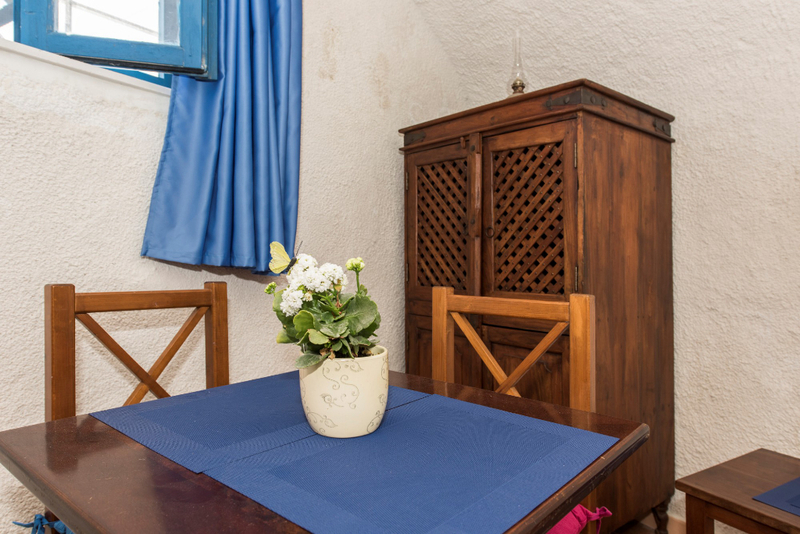 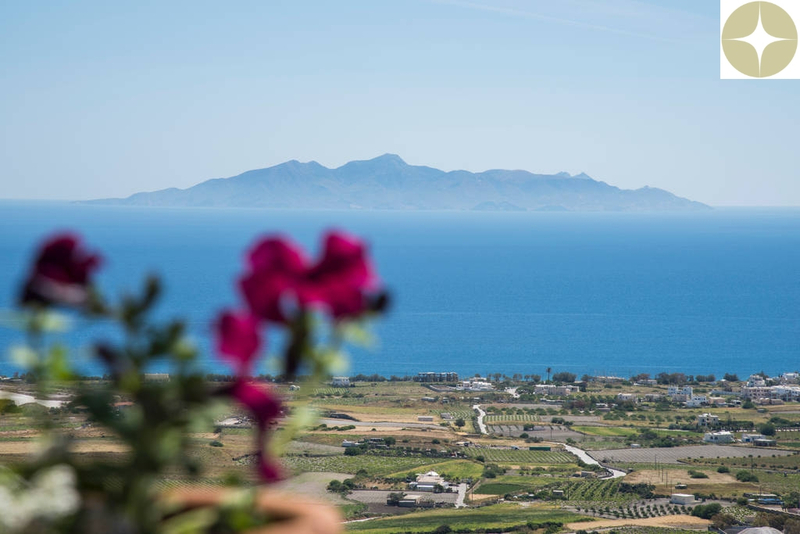 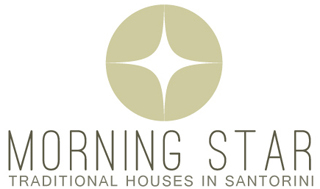 The house offers as well a magnificent panoramic view to the Aegean Sea, and is ideal for sunrise photo shooting! 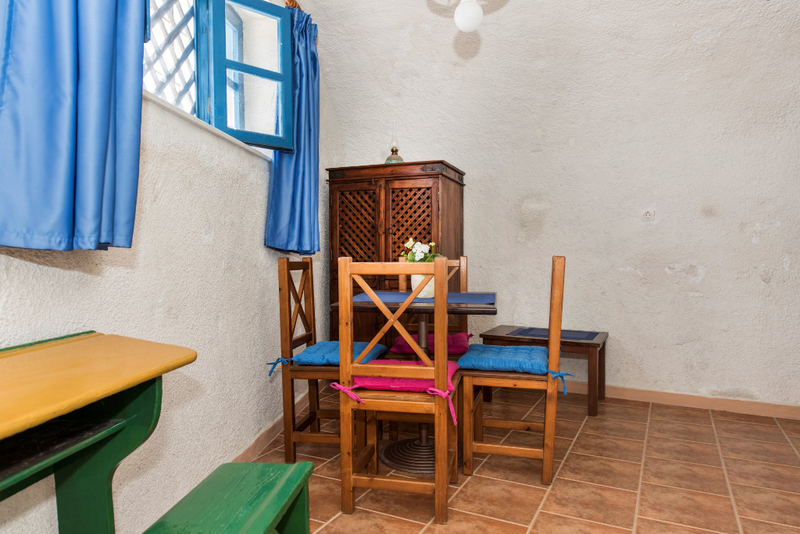 The house can accommodate up to 4-5 guests.